Look at your toenails? YIKES! Is Your Skin Itching, Dry & Red? Get Help with your Eczema! Seeing Signs of Aging? Try some Collagen! Get help for your psoriasis! Age Spots? Fine Lines & Wrinkles? Interested in studies other than those above? Dr. Zoe tests and develops cosmetics and skin care formulations. These products include body moisturizers, anti-aging products for the face, shampoos, nail care creams, hair removal items, beauty devices, acne treatments, brown spot lightening serums, etc. You name it, Dr. Zoe studies it! Dr. Zoe also studies investigational medications. These are new drugs for skin problems including acne, eczema, atopic dermatitis, psoriasis, actinic keratoses, itching, excessive sweating, rosacea, etc. All study products and services are provided at no cost. Participants may be compensated for their time. 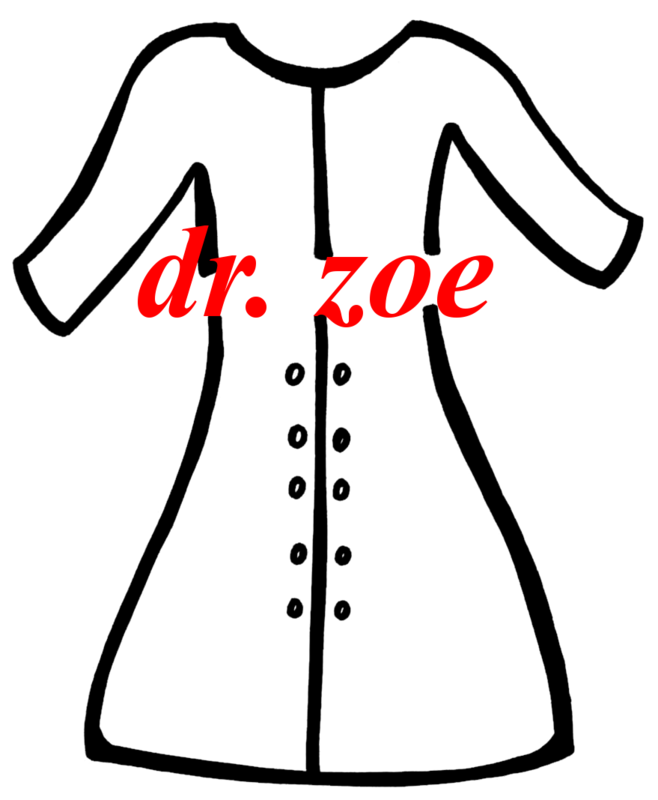 Dr. Zoe may have a study for you! Click a link to the left for more information!